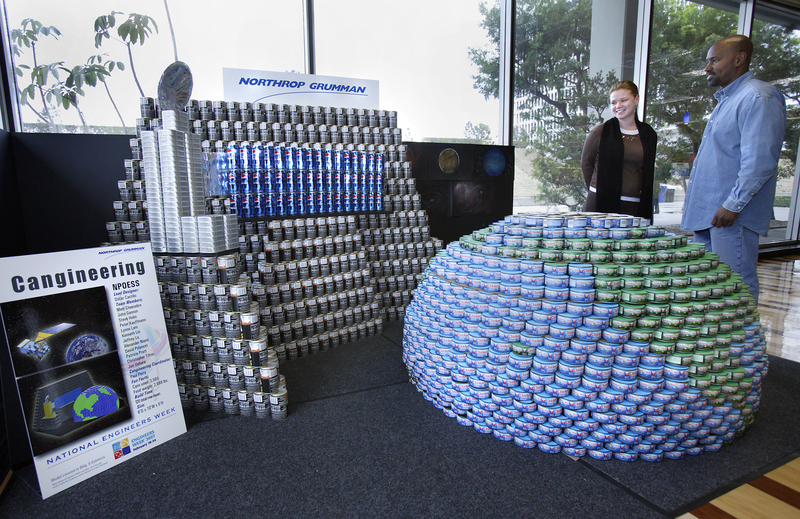 LOS ANGELES, Feb. 21, 2007 (PRIME NEWSWIRE) -- School visits, "Cangineering" sculptures and robot-building contests between students and engineers mark Northrop Grumman Corporation's (NYSE:NOC) observance of National Engineers Week (Feb. 18-24) at sites in Southern California. National Engineers Week was established in 1951 by the National Society of Professional Engineers to help ensure a diverse, well-educated engineering workforce by increasing the understanding of, and interest in, engineering and technology careers among young students. It also raises public understanding and appreciation of engineers' contributions to society. "Engineers contribute to society in many ways: from improving national security to exploring space to making everyone's daily lives more rewarding and productive," said Frank Flores, vice president of Engineering, Logistics and Technology for Northrop Grumman's Integrated Systems sector in El Segundo, Calif. "This week's activities are one way to showcase those contributions and reach out to young people to encourage their interest in technology and its unlimited potential." 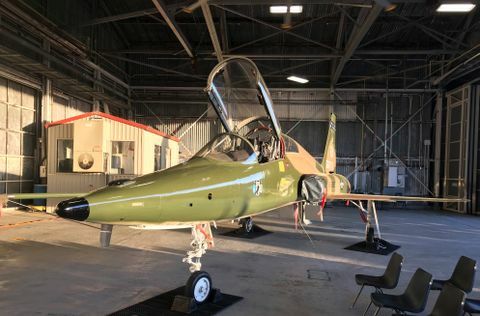 "Since engineers are the heart and soul of the aerospace industry, it is appropriate to celebrate their achievements and the profession as a whole," said Clayton Kau, vice president for engineering for Northrop Grumman's Space Technology sector in Redondo Beach, Calif. "We also want to show young students and future engineers that engineering can be fun." Northrop Grumman is supporting this year's observance in a number of ways at company locations in El Segundo, Palmdale, Rancho Bernardo and Redondo Beach. 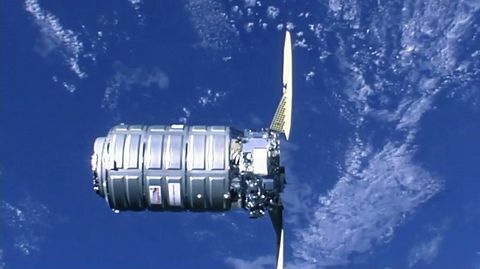 -- Northrop Grumman engineers will visit more than 10 middle schools and high schools -- reaching more than 1,000 students -- to discuss engineering as a career and the importance of a math and science education. The week's activities augment employee participationin tutoring and mentoring programs conducted throughout the year. -- Teams of Northrop Grumman engineers are competing in "Cangineering" contests to determine who can build the most creative sculpture using cans of food. 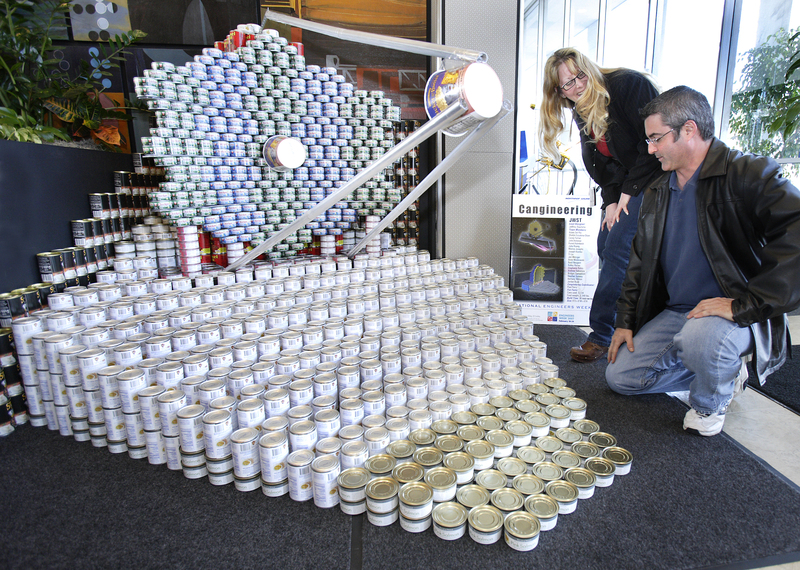 Some sculptures use thousands of cans to depict company products such as the James Webb Space Telescope and the F-35 Lightning II Joint Strike Fighter. The food will be donated to local charities. -- Finally, the FIRST Vex Challenge will feature high school students matching their robot-building skills against Northrop Grumman engineers. Remote-controlled robots will attempt feats such as depositing rubber balls in goals and hanging from a 33-inch-highbar on a rotating platform. Following the competitions, Northrop Grumman will present $8,000 in donations to the FIRST (For Inspiration and Recognition of Science and Technology) organization. FIRST is a not-for-profit public charity founded in 1989 to inspire young people's interest and participation in science and technology. FIRST designs accessible, innovative programs that build not only science and technology skills and interests, but also self-confidence, leadership and life skills.